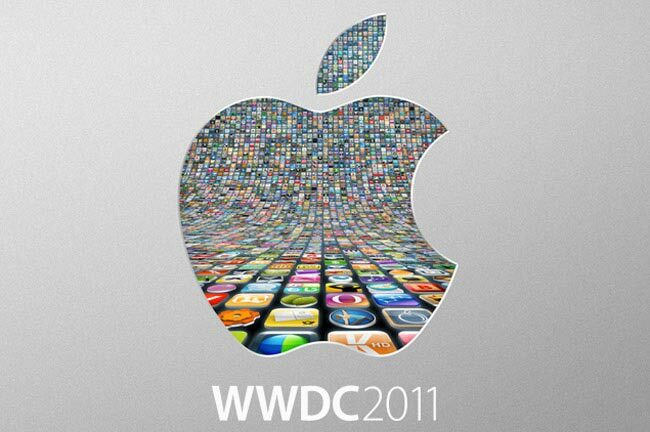 Yesterday Apple announced the 2011 World Wide Developer Conference (WWDC), and the tickets to the conference which cost $1,599 each sold out within the first 12 hours. 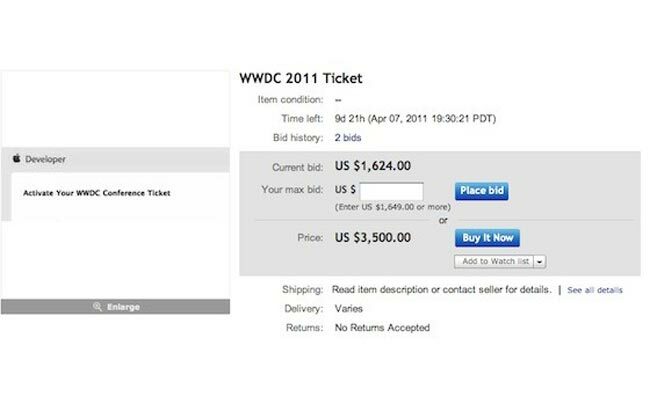 Now one developer has decided to sell an unactivated ticket on Ebay, and it looks like they are charging more than double the original ticket price, which is hardly fair to developers who want to attend the conference and who didn’t manage to get a ticket. The developer who is selling the ticket has apparently said that it belonged to a colleague who is no longer able to attend, but that doesn’t explain why he trying to make a profit from the auction. No doubt Apple will end up having this pulled from Ebay when they find out about it.